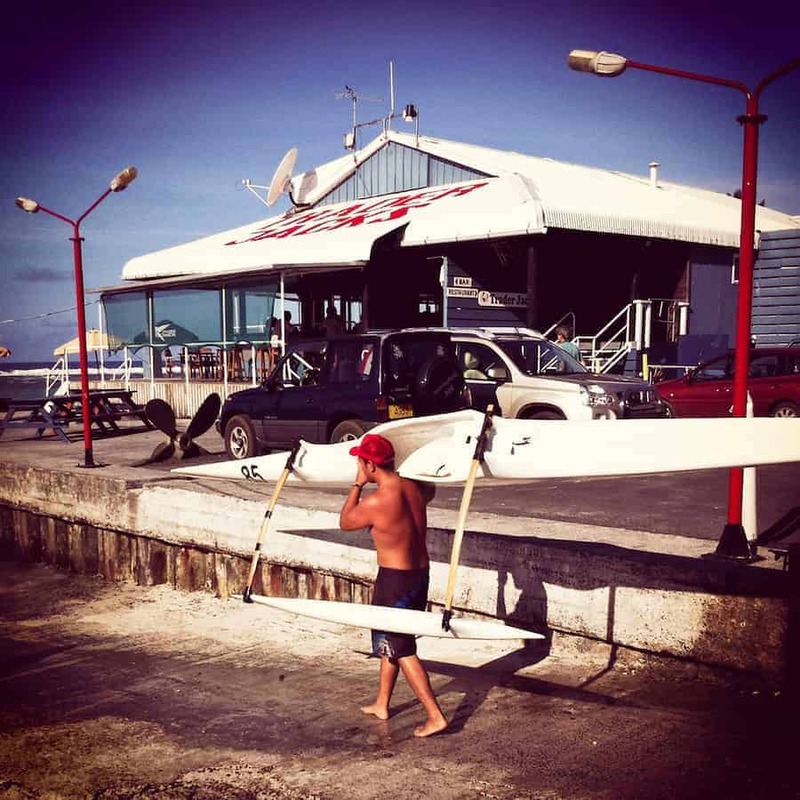 Paddler carrying a vaka canoe past Trader Jack’s, Rarotonga, Cook Islands. 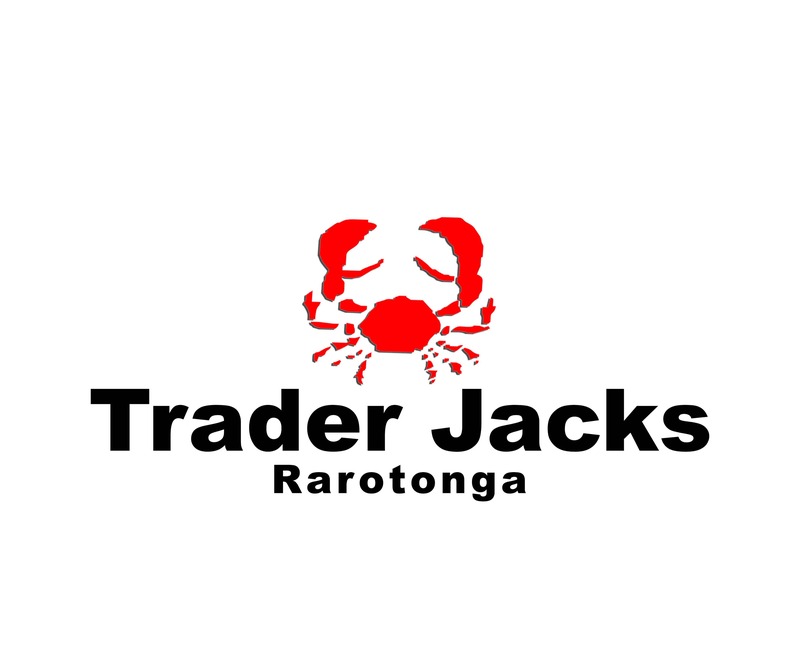 You are here: Home / Paddler carrying a vaka canoe past Trader Jack's, Rarotonga, Cook Islands. / Paddler carrying a vaka canoe past Trader Jack’s, Rarotonga, Cook Islands.